Star Wars fans and film fans alike, hold on to your weak little hearts, because at long last, the Star Wars Episode 8: The Last Jedi trailer came out. What a ridiculous unbelievably beautiful movie. The score is hypnotic, the visuals alluring and striking. Everyone we know is back from Episode VII — from Finn to Rey to good old Luke Skywalker in his elder statesman phase, whispering how its time for the Jedi to end. Did you hear that sound? It’s my heart breaking into ten thousand tiny pieces. Just heart shards, left and right! Ugh. 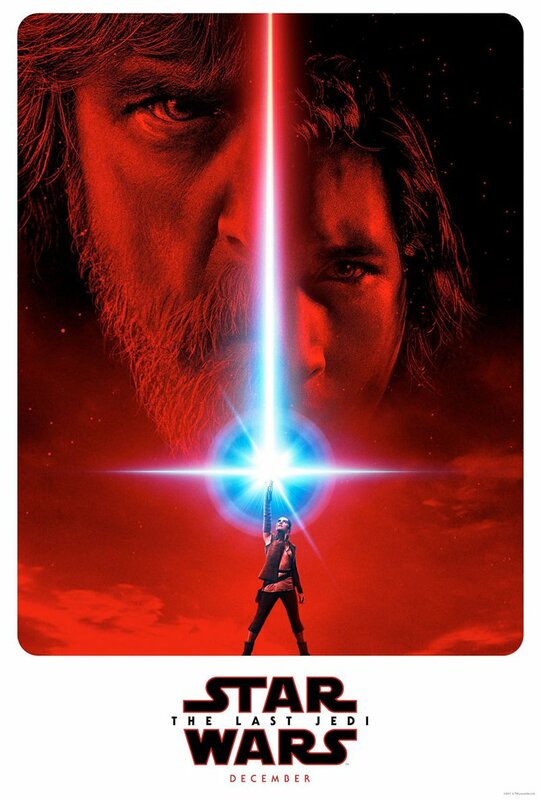 The movie is directed by Rian Johnson, and looks like a future masterpiece. I adore it. This thing is so beautiful. I can’t wait. I’m losing my mind. The event was a part of a Star Wars celebration where — amongst other things — the poster was revealed. And Twitter was blown away.